We celebrated with Rhianne Byron, Chrissy Kumornik, Kate Lavender and Sarah Orayou (of the Sudanese Community Church) as they were baptized in a very special service on May 27, 2012. 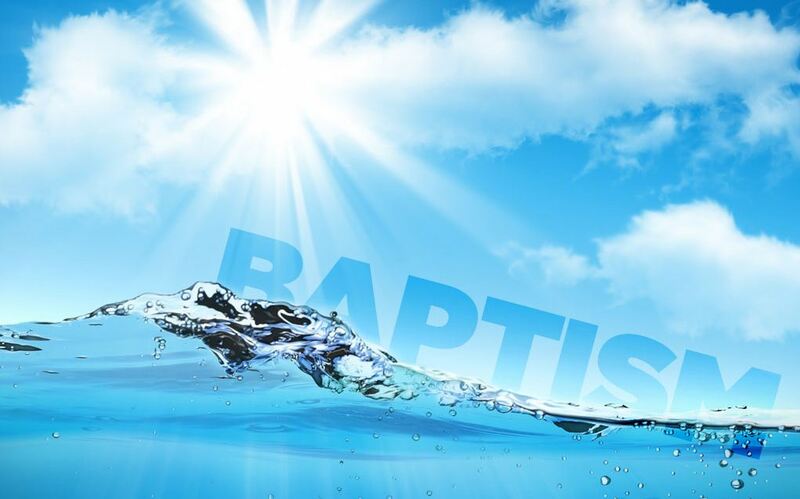 We will thrilled to welcome Pastor Luciano Orayou and several members of his church to our morning worship service, and were privileged to witness the baptism of Pastor Luciano’s daughter, Sarah. Click below for the audio recording of the big event. Click below to view Kate Lavender’s video testimony shown before she was baptized.